PHOTO: My photoshop mock up of what a gold and rose gold metal card could look like. Based on the metal Amex Platinum design. If you want a shortcut to view the leaked images, skip to paragraph three. American Express is not very good at keeping things hush hush, it seems. 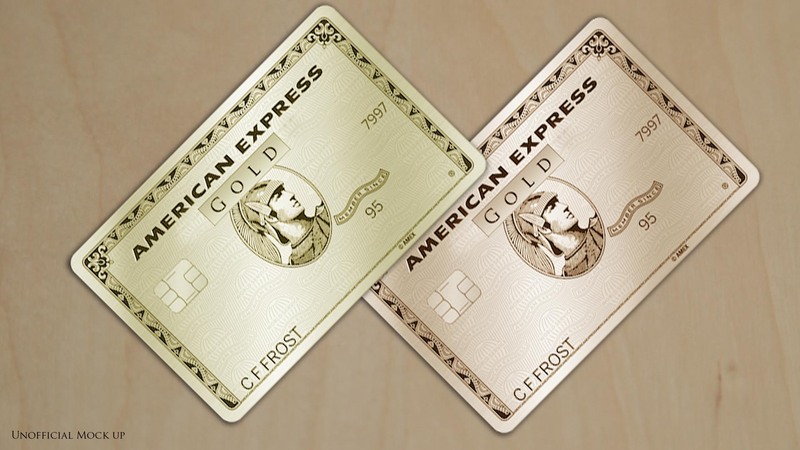 A few days ago they accidentally added new benefits to the Premier Rewards Gold card that in theory shouldn’t go live until 10/04/2018, and now images of the two new designs of the Gold Card, one gold and one rose gold, appear to have been leaked. Recently some users temporarily got an application page featuring the new card design and benefits when applying for the card. One screenshot of such an application page was published by Doctor of Credit. And Reddit user puns4life shared two URLs that are linked to American Express’ web domain that feature PNG images of a gold and rose gold card. I have not posted the images here for legal reasons, as they have not yet been made public by American Express yet. But you can see the two images by following this link to Puns4Life’s Reddit page where he posts links to both cards’ card art. The cards are of a similar design to the new metal Platinum card that came out last year, with card numbers on the back. Interestingly they also feature the contactless payment symbol on the front that allows cardholders to pay for items costing less than $30. The rose gold version is a little more pink than I imagined. 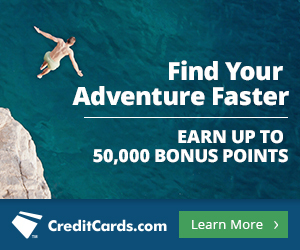 When the new benefits go live on 10/04/2018 the Gold Card will feature 4x point earning US restaurants and US supermarkets on up to $25k of spending as well as a 50k sign up bonus. See our earlier article here for more details of the revamped gold card.